This is just a small sample of books that have become movies. Should you read the book first? See the movie first? Ah, it is an age-old debate. Whether you read the book first then watch the movie or vice versa is up to you. For some readers, it is easier to see the story first, especially if there are lots of characters or fast-moving action. If the story is character driven, you may get more depth about them by reading the book first. Which did you like better, the movie or the book? What did they leave out of the movie that viewers needed to know? Was [Character name] the way you envisioned them from the book? 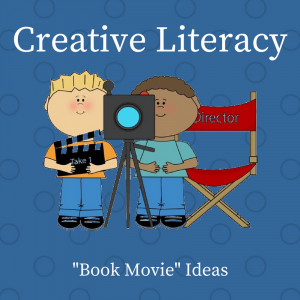 Send us more books-to-movies and questions to add … we would love to get more of those book/movie conversations going.